Home / 3D Volume Measurement Systems / iDimension 200 – Designed for use on tabletops or workstations in retail, office and shipping environments. 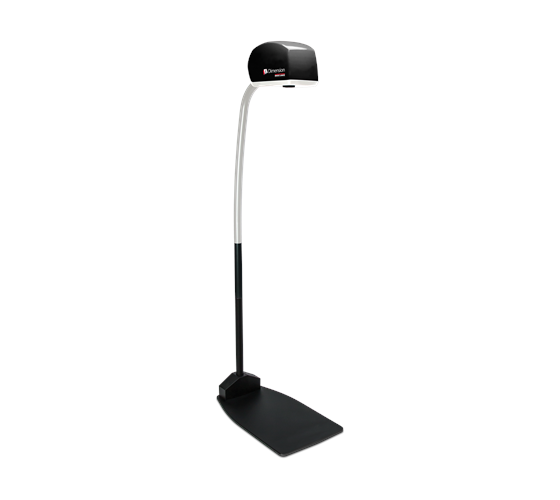 iDimension 200 – Designed for use on tabletops or workstations in retail, office and shipping environments. 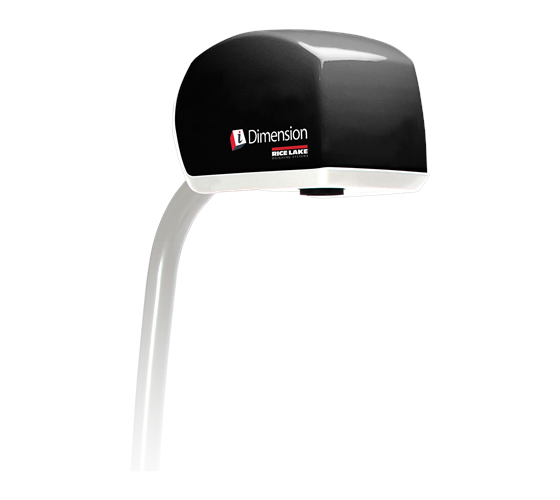 iDimension 200 is designed for use on tabletops or workstations in retail, office and shipping environments. 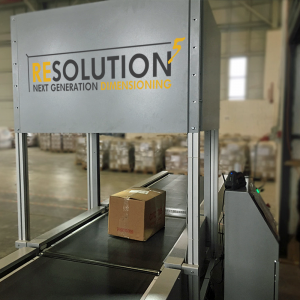 Only iDimension instantly captures and calculates the dimensions of packages, flats, poly-bags, tubes and irregular shapes with ease, accuracy and incredible speed. iDimension 200 is designed for use on tabletops or workstations in retail, office and shipping environments. 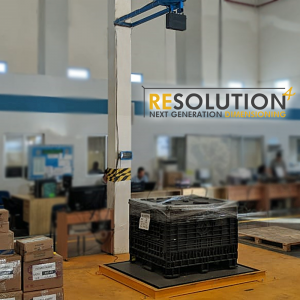 Only iDimension instantly captures and calculates the dimensions of packages, flats, polybags, tubes and irregular shapes with ease, accuracy and incredible speed. Setup is quickly completed with an embedded program via an Ethernet connection. Simply connect iDimension as a device to your existing network, calibrate in mere minutes with the included, easy-to-use calibration tool and iDimension is ready for use. iDimension’s web service is accessed with a DHCP IP address. Its free API allows users to interface using a simple HTTP request and XML parsing method. With the API, customized functions are easily coded and integrated. 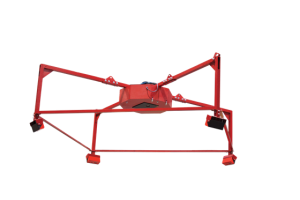 With no moving parts to service or maintain, iDimension is reliable and extremely easy to use, with a fast and straightforward installation. iDimension can be seamlessly integrated into existing work areas without changing the process fl ow or existing floor plan. Install iDimension over existing workstations to streamline operations and eliminate extra steps. iDimension’s multiple patented, innovative sensing technology and 3D imaging work together to optimize time and throughput. iDimension is an American-made product supported by a worldwide network of service providers and is currently pending Legal for Trade approval. Please click here for the iDimension 200 data sheet …..